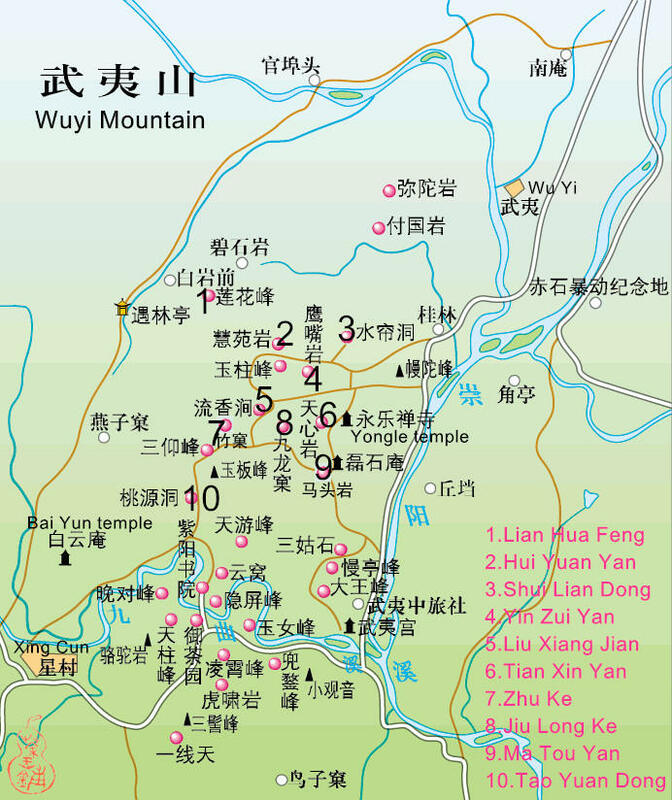 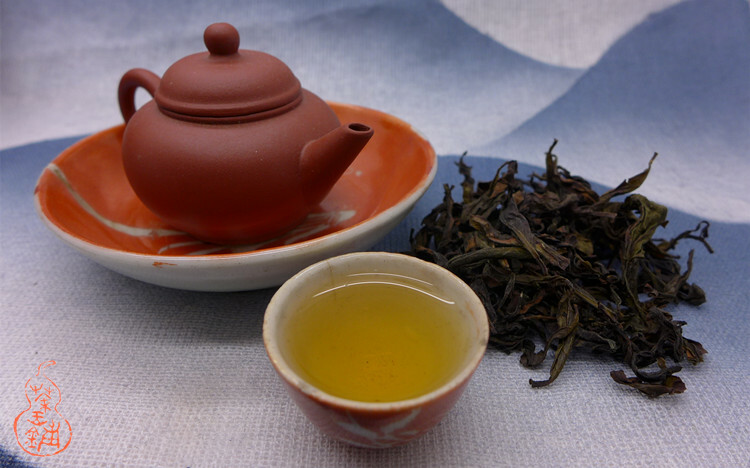 The varietal of tea tree is call Mao xie and originally come from Anxi area. 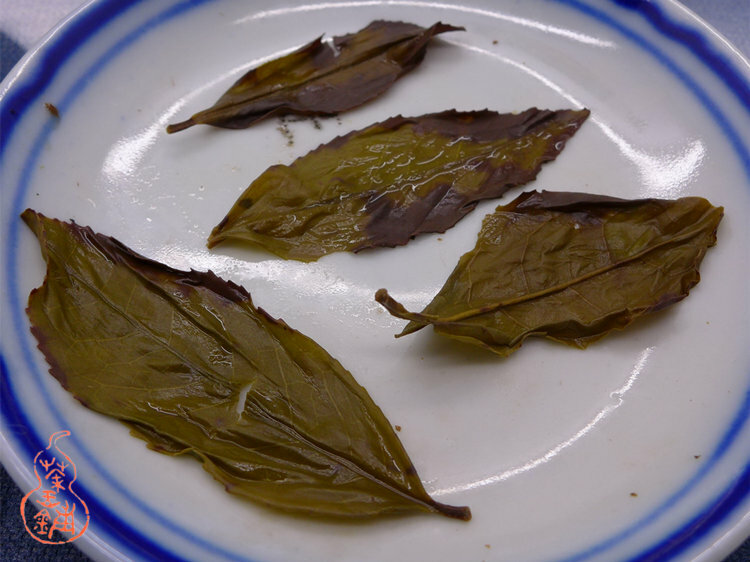 The tea come from Shui Lian Dong 水帘洞. 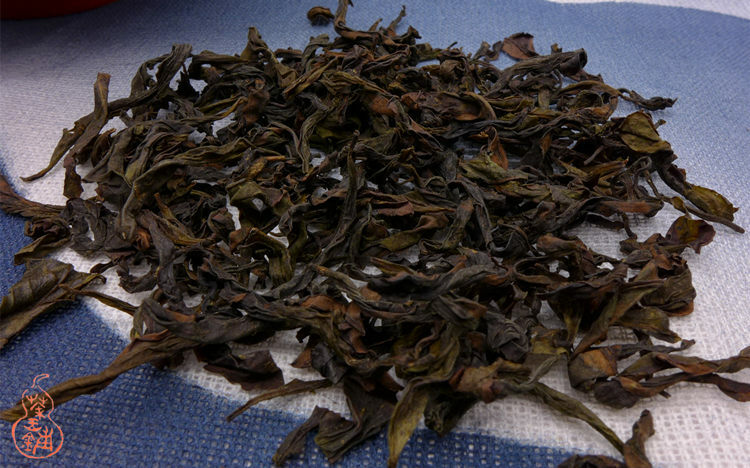 A few months after the roasting process, the tea is ready for drinking now, but also can be stored for a long term. 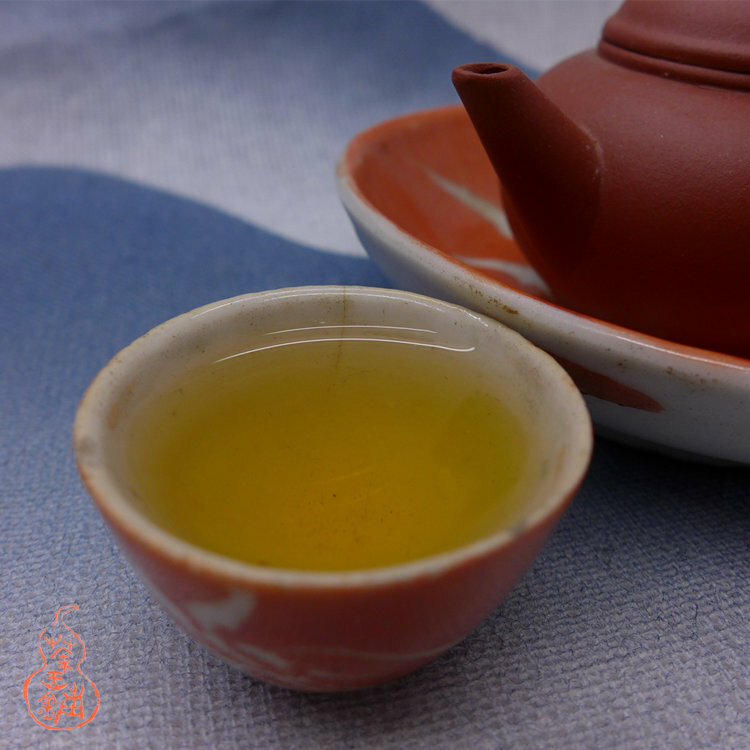 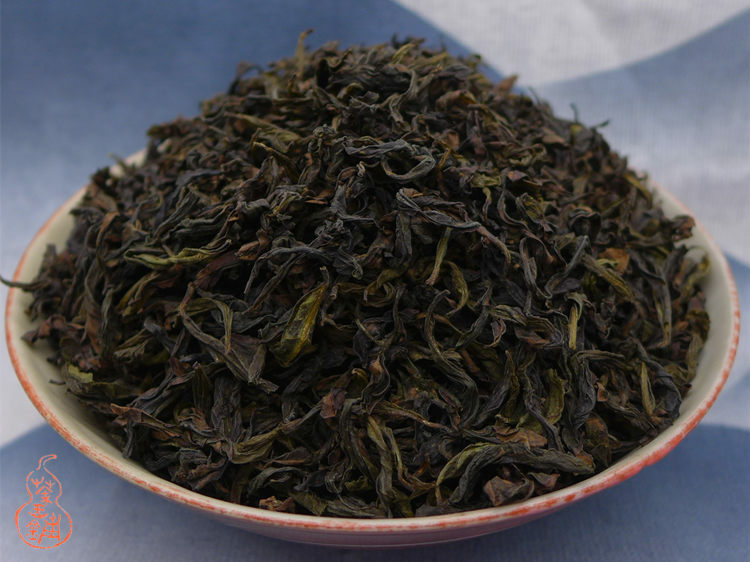 Its rich and original character will be pleasant for those who loves high-end Anxi traditional baked tea.